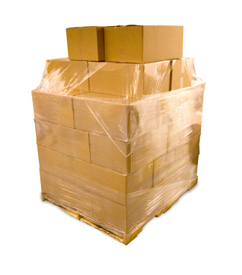 When it comes to courier services, D&H Transport Services are the ones to use. Here at D & H Transport, our courier service as been provided by us to a range of domestic and commercial customers. Balham is an area which we have worked in for a number of years, if you think that we can help you then please do not hesitate to get in touch with us.